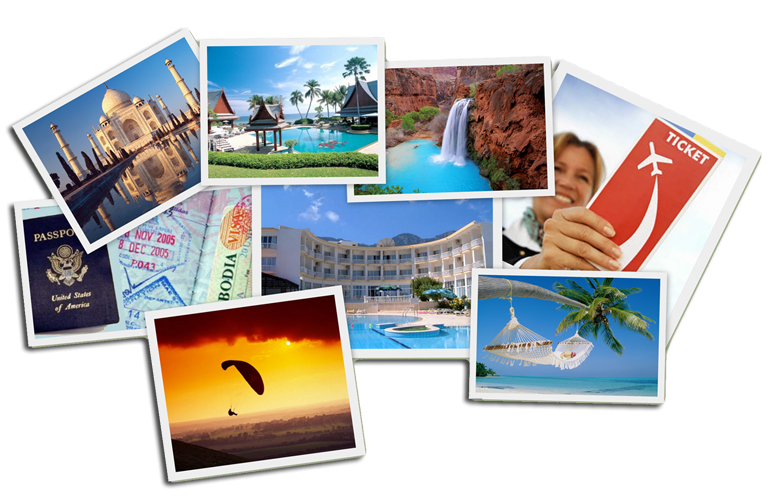 Accent on Travel specialists can offer you expert advice in planning your ideal vacation or business travel. We partner with some of the biggest names in the travel and tourism industry to bring you travel specialists who are true experts in trips, cruises, airfare, limousines and accommodations. Our team is happy to support you in finding the best package for your next excursion big or small. Accent on Travel is here for you and your business!